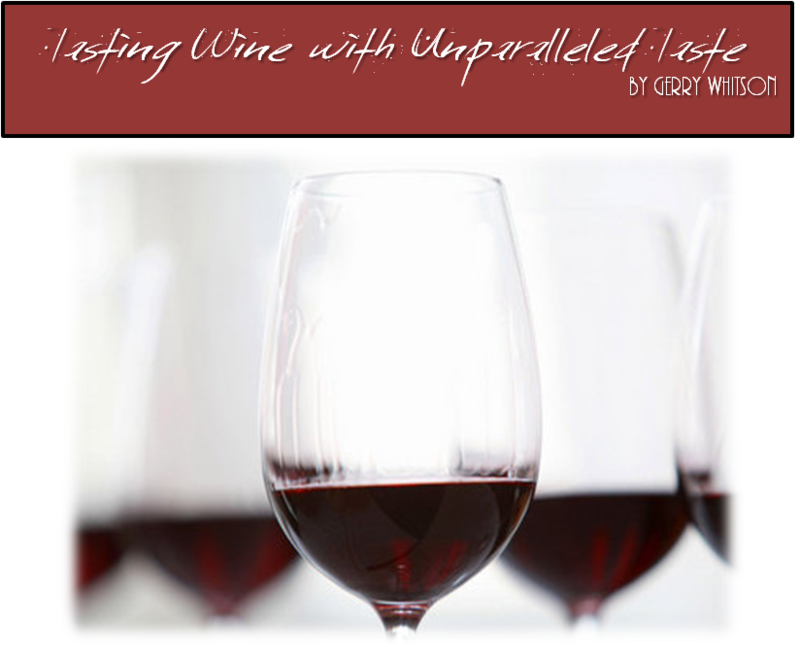 Unparalleled Taste is dedicated to making your wine tasting experience more enjoyable by the minute. 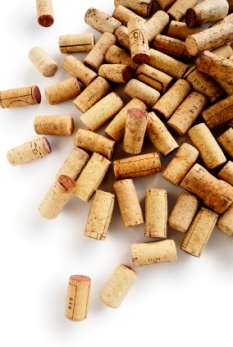 Learning how to taste wines is a marvelous experience that deepends our appreciation for wine. Starting with our basic senses (look, smell and taste) this book ‘Tasting Wine with Unparalleled Taste’ allows us to better appreciate a wine’s qualities, to assess whether it’s drinkable, and to be able to identify typical aromas and tastes. This is the point of any wine tasting, simply to find wines that we will thoroughly enjoy. Although this e-book is a quick read at 112 pages, it will give you the knowledge to walk into a restaurant, dinner party, or liquor store, and impress those around you, or at the very least, understand and discuss wine with everyone. We all have to start somewhere! Start with this book! Please follow the link to our website www.unparalleledtaste.com to purchase our book…. Thank you for shopping with Unparalleled Taste! Taste, Learn, Enjoy!